Launch Day! 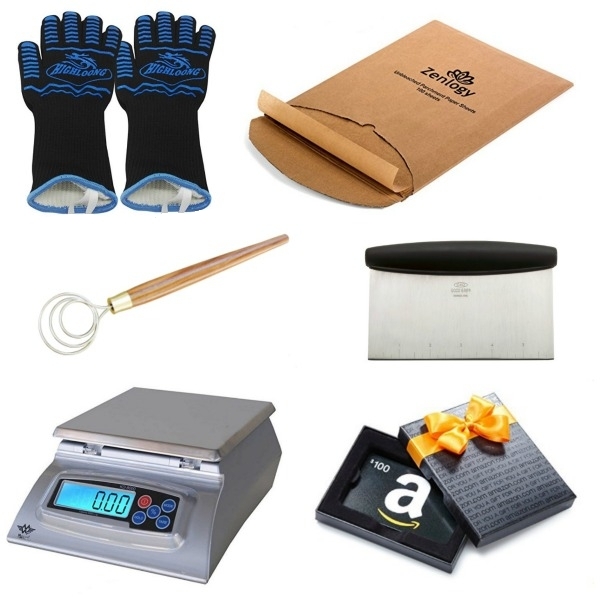 Prizes, Gift Card, Discounts! Edited: See HERE for list of winners. Hello everyone! I’m sooooo excited about the launch of: The Baking Network! Launch day is today, November 18th 2017! For the first week of launch, members will be able to join for $8.00/month or $90.00/year instead of 10.00 per month and 110.00 per year. You will see the discount code listed on the home page for the first week. After that it will disappear. If you join during the first week, the special discount will be ongoing for as long as you keep up your subscription, it will not revert to the higher price unless your subscription lapses. Low discounted prices for online baking courses. 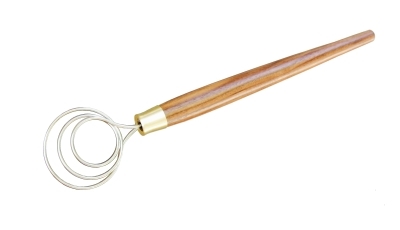 Use this code: ZATOBA2017 for 20% off of the Black Walnut Dough whisk from Zatoba.com (one will be a prize in the giveaway). 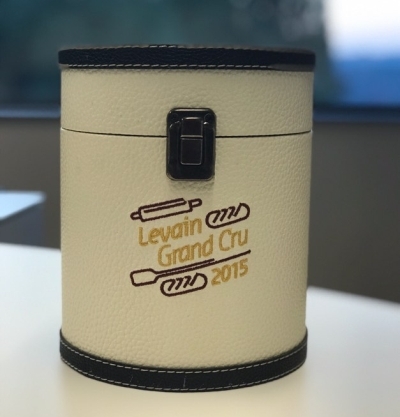 Quest for Sourdough has generously offered to send FIVE winner a jar of “Levain Grand Cru” which is aged hooch kept in barrels from the sourdough library. The sourdough library is willing to ship this prize anywhere in the world. 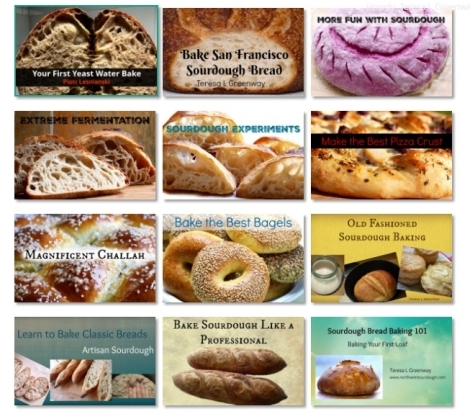 Don’t forget to visit the Quest for Sourdough! 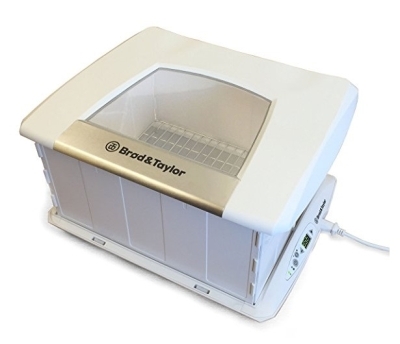 Use this code: TBNBREAD for a 10% discount on a bread proofer and/or the shelf kit from Brod and Taylor. Shipping is free in the continental USA only. 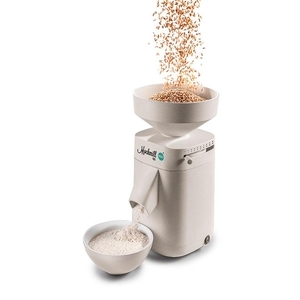 Also check out Mockmill’s newest mills here: Mockmill They are on sale right now! What could be better than finding a new Mockmill under your Christmas tree!? 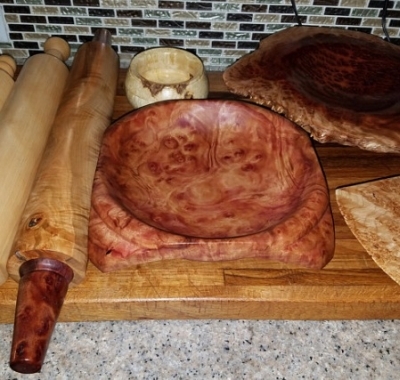 Be sure to see Tarik’s rolling pins ( I love my exotic wood French pin he made for me), he will do special order items. Use code BREADBAKER for 15% off of your order. 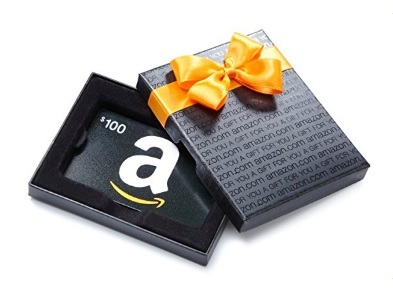 *The 100.00 dollar Amazon gift certificate is a special giveaway for those members who post formulas in the Formula Forum during launch (by November 30th). Each formula posted (with photo) will be considered one entry (up to 10 formulas max for a maximum of ten points). Entries must be posted before Dec 1st in order to qualify. The entries will be assigned a number and a random number generator will be used to select the winner. (Entries will be be accepted at the site owner’s discretion. In other words if the formula looks terrible, it will be deleted and will not eligible for consideration). You can post other baker’s formulas if they are public and you give credit with a link to the original formula. You can post your own formulas and you can post formulas by others with permission. A photo must accompany each eligible formula. You can see examples of formulas already in the Formula Forum. 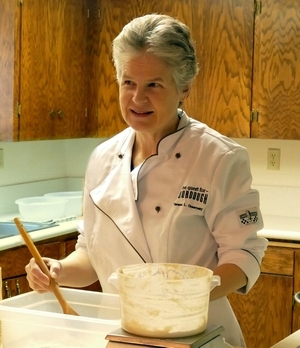 Baking Courses can make a great gift for your favorite aspiring baker. This is the lowest price the courses will be available at, so if you need to get another course or would like to purchase a course as a gift then now’s the time! All members who join before December 1st will be entered into the giveaway contest for the prizes (except the 100.00 Amazon gift card, see rules). Prizes will be announced by December 8th so check back and see if you won. Discount codes for products by our sponsors will be available only during the launch time. As of today, with early joining members, we have over 100 members already! NOTE: All prizes will be shipped in the continental USA only. If you win a prize and live outside of the continental USA, you can opt for an Amazon gift card in lieu of the prize (same or similar value). Quest for Sourdough has stated that they will send their “hooch” to the winners anywhere in the world. Winners will be selected via random number generator. The Baking Network instructors are still in process of creating their courses but there are Skills lessons, workshop videos and resources as well as forums to keep you busy. There’s a classified section for those who wish to sell kitchen or baking equipment and a Formula forum for those interested in swapping formulas. So what are you waiting for? Come on and join us! REGISTER HERE (remember to check for the discount code for membership on the home page).